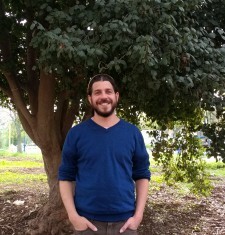 Oded, a Reform rabbi, serves as the rabbi for the elementary school at the Leo Baeck Education Center in Haifa, where he also teaches. He has many years of experience in building progressive Jewish initiatives in communities throughout Israel, including Beit Lechem Haglilit and Kibbutz Meggido. Oded has also edited several liturgical works, including the Reform movement’s holiday mahzor, “HaSimcha She’balev“. 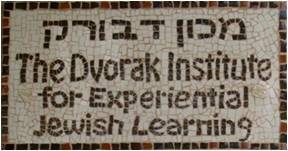 Oded is currently participating in the Mandel Program for Leadership in Jewish Culture at the Mandel Leadership Institute.